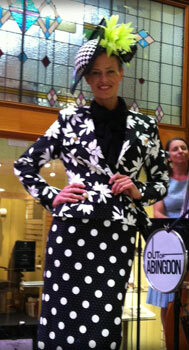 The Irma J Smith House of Fashion has been the backbone of the local Brisbane Fashion Industry for over 50 years. Moving to the Brisbane Arcade in 1993, Irma J Smith is one of the few leading designers that still hand makes garments to order on the premises. The specialty day wear, evening wear and bridal designs continue to be recognised for their outstanding quality and workmanship. 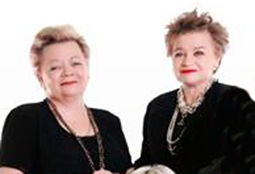 Marabeth and Bronwyn are the co-founders of Irma J. Smith and love the glamour and creativity of the world of fashion. By offering a level of service where the clients are the number one priority, they provide a personalised shopping experience to match no other.